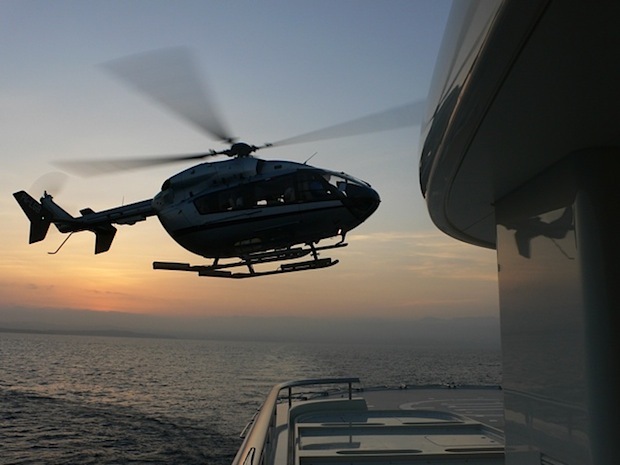 HeliRiviera and LuviAir at Monaco Yacht Show 2012. The Monaco Yacht show is almost upon us again and I am delighted to announce that I will be sharing a stand with Heli Riviera and Luviair between the 19th and the 22nd September on the PORT HERCULES in Monaco. Looking forward to seeing clients old and new at the show. You may reach me on my normal mobile number +44 7624 409155.